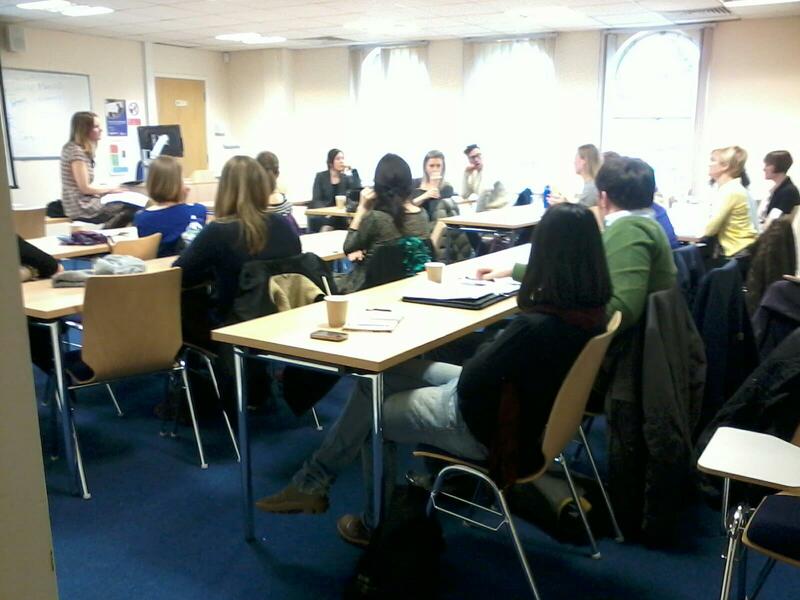 Women and Politics Research Methods Seminar a Success! What does it mean if gender is statistically significant? A roundtable on the nexus of research and activism. Thanks to our attendees whose interactions made the day so exciting, rewarding and productive. And special thanks to Dr Elizabeth Evans for organizing such a successful event! Next postUK: Sexism is rife in Parliament. Clegg faces grassroots anger over response. Cameron’s ‘Sexist Public Toilets’ Slammed. Fantastic! Am reblogging. Hope you get lots of submissions.